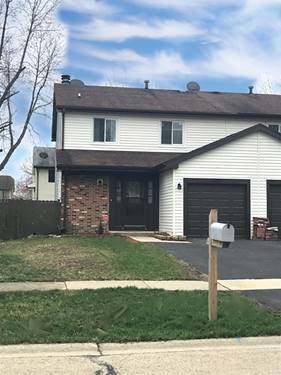 One Of The Great Updated Property With Hardwood Floor In Living Room , Newer Furnace, A/C, Windows And Patio Door, Siding And More. Updated Full Bathroom. Rent + Gas, Water, Electric And Garbage Services Will Be Tenant Responsibility. 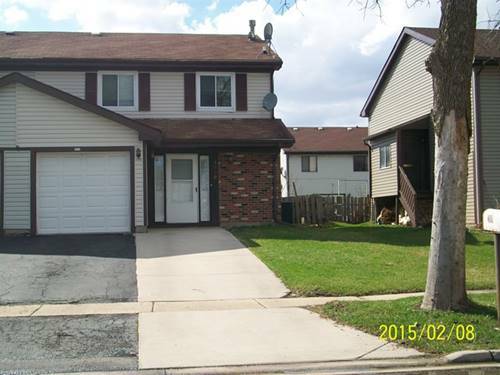 Tenant Will Be Responsible For Grass Cutting And Snow Removal. Pets Allowed And There Will $50 Per Fee Apply Per Pet Per Month. Section 8 Welcome. 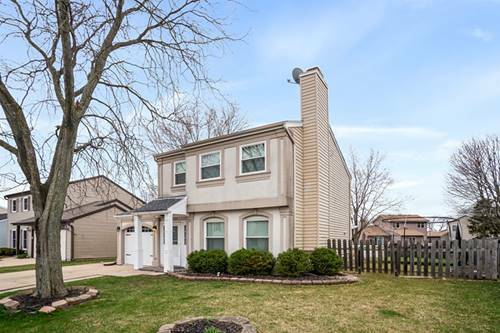 For more information about 3910 Brookbank, Hanover Park, IL 60133 contact Urban Real Estate.